Simple but detailed coverage of all SCM activities and decision making points. Thanks for this. Amit – an excellent article and explanation of the process. Companies can realize tremendous value by having accurate data in a timely manner. In this very difficult economic environment understanding demand and the resulting effect on various dependant processes should be the number one focus for every manufacturer and retailer worldwide. AmitP, nice one. Introducing the bullwhip effect will get readers more insight into supply chains, and why dynamic complexity is different from, and often much more complex than, detail complexity. Andy, Srini: Thanks for your comments. 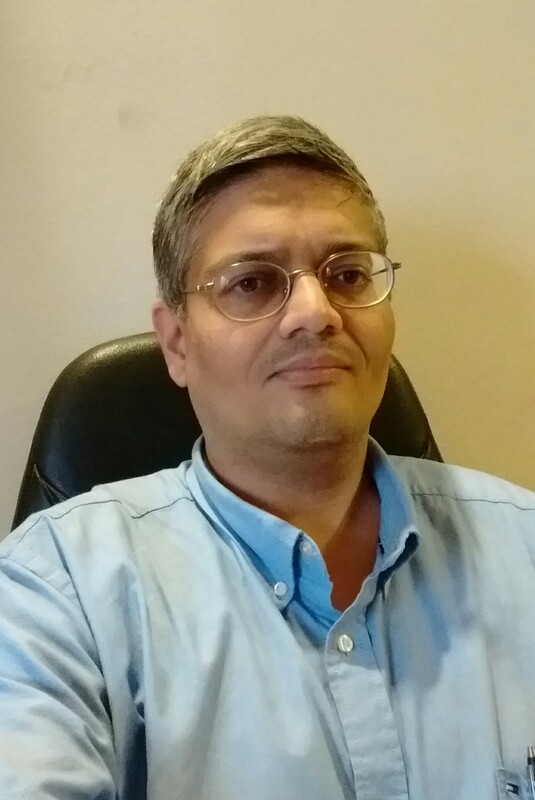 Srini – Good suggestion regarding the ‘Bullwhip Effect’. Might write something about it in future. Very interesting article and a good read. My understanding so far is SCM (based on OR) deals with “items” that are essentially identical or similar. But, what if the items are not identical? Are there good heuristics to “predict” demand when the items are not identical? Tushar, Thanks for the feedback. There are some techniques to forecast demand based on related or dependent items. Also, on the ‘supply’ side, you could encounter items are not identical in many cases. In some industries, for example, you could run into each item being unique (Order Specific Bill-Of-Materials). As Amit has mentioned, it is assumed that pattern of demand for a particular group of items has similar characteristics. Based on such clusters initially the forecast is generated. After a few periods, anyway you have historical data created for further forecast. Lesson learnt. This biscuit business is a risk. Too much of supply chain. One should sell icecream. Thanks Amit and Shriram for your response. Are there any references to these demand forecasting techniques for a layman? My background is in CS. I will try to dig something specific for you; but unfortunately not too many specific references out there. You can find a good detailed discussion on the various forecasting techniques in any good statistics book. However, the application of these techniques to solve real-world forecasting problems is partially a science, and partially an art – that Demand Management Software Companies and Consultants have built over the years. Hence these best practices are often not seen published in the public domain. If any of the readers are aware of any good reference point in the public domain, please post them here. Thanks Amit. It would be good if you can provide some terms to do a google search on and hopefully I’;ll hit some blog/website which describes a few things. Thanks Shriram for the links. I’ll definitely check them out and let you know. Interesting article Amit, it is a scenario which many of the planning/manufacturing personnel face on a somewhat regular basis.This scenario is almost a simulated scenario for NPI (New Product Introduction) to market. A few things which I would like to add (from experience). Process Improvements and lead time reduction should not be a “reactive” response. It has to be proactive response. Process improvements have to be on a perpetual basis, one of the fruits of which is “lead time reduction”.The forecasting and planning department has to be in loop with these improvements . Many a times the “real” capacity gets buffered by safety nets and a “reduced” capacity value is presented to the forecasting people. The spikes that are experienced can be documented and the “Maximum Capacity” can be calculated getting the “weighted mean average” depending on the “lead time contract” the manufacturing facility has with its warehouse.Incentive pay should be given to the personnel for meeting the “lead time expectations”. Now the first step is setting up a realistic “lead time contract” with the warehouse which sets up the expectations on the manufacturing facility to deliver. The extra capacity can be in the form of labour, additional machine that can be partly used , different machines that can be st up to do the job etc.So it has to be extra and not excess capacity because if you have excess capacity then the facility is not going to be economically viable.This helps the facility to adapt to these demands set on it. Also the “marketing demands/forecasts” have to be realistic and timely (or is that a pipe dream). Because simply put even if you have the best software , personnel and equipment available , time is one dimension that cannot be manipulated (tamed) beyond reason and comes at a great cost. I, Rohit Banthia, student of MBA, IIBR colege-pune. 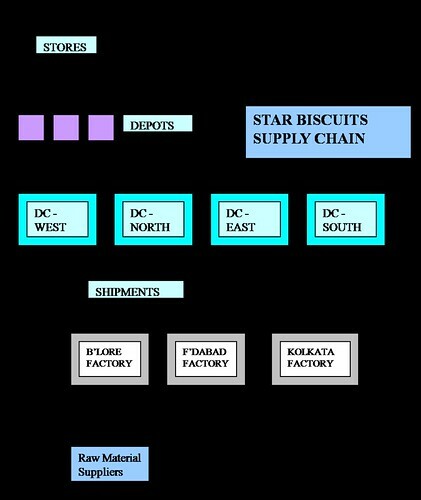 This article helps me to understand properly about supply chain management, with example. Hi Amit, Do you have something on Supply chain model in retail chain following retail franchisee & wholesale business models. Another aspect of effective supply chain management occurs in the distribution center. Employees must be able to upload and offload shipments quickly and safely. Truck loading platforms specifically designed to provide a safe environment can positively impact the process and take less time.